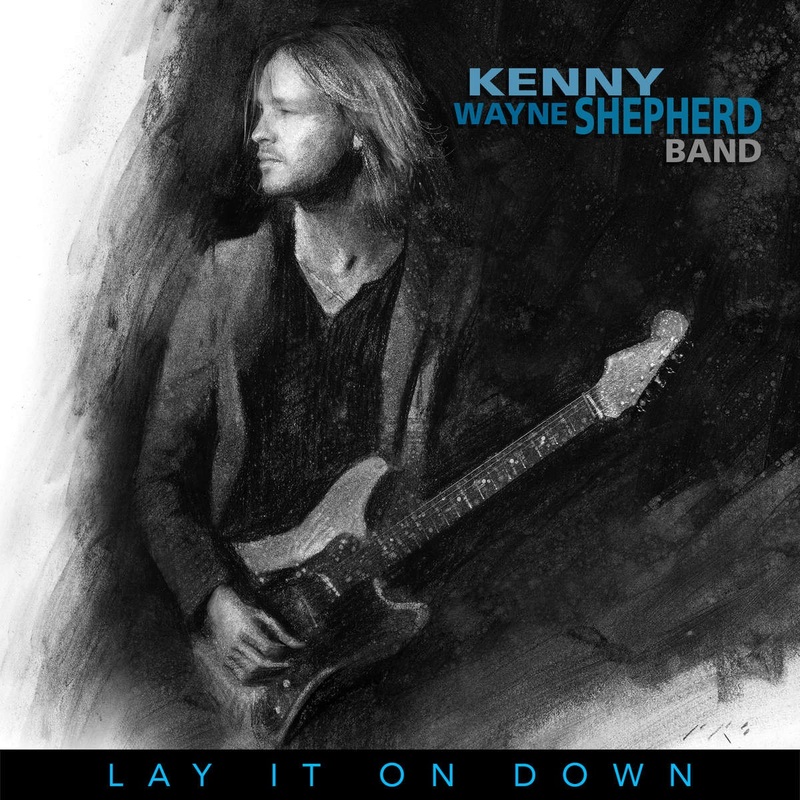 Album van de Week is "Lay it on down" van Kenny Wayne Shepherd. Verder muziek van Buddy Miller Los Lobos, Dallas Frazier en Johnny Winter. 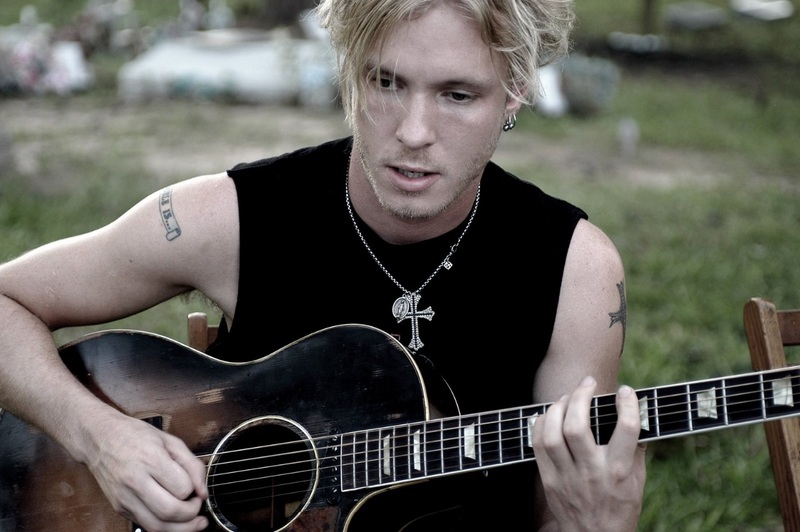 Official album trailer for Kenny Wayne Shepherd Band's brand new studio album "Lay It On Down". "Lay It On Down" is scheduled to be released on July 21st everywhere outside of North America and will be available as CD, Vinyl and digital download.